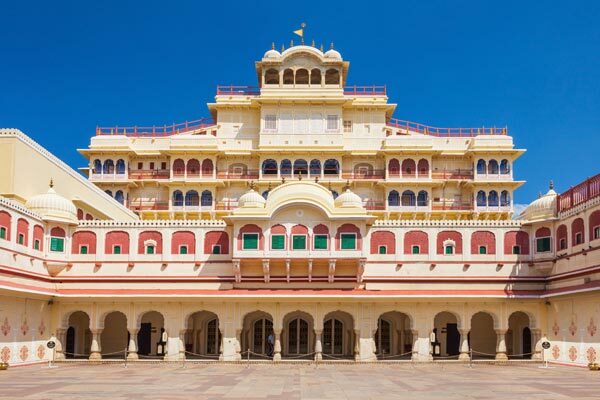 Multi-dimensional tourism options are available in Rajasthan! 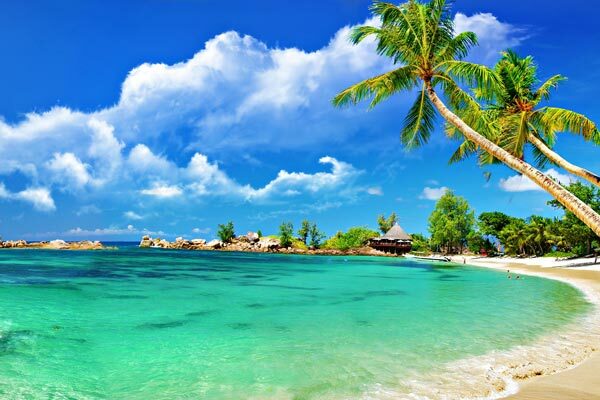 Discovering an array of tourist destinations will be an experience that will remain etched in your memory forever. These popular and unmatched destinations have a distinguished charm of their own. 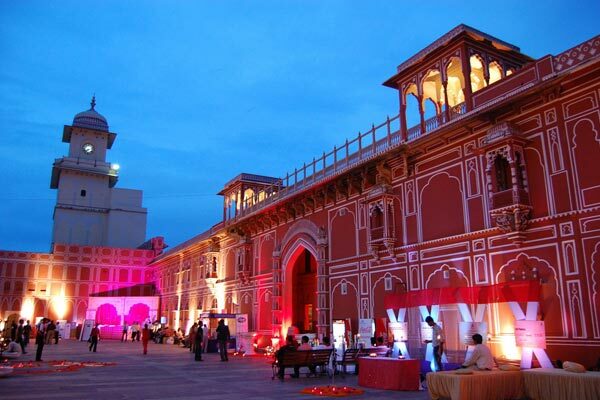 Jaipur, popularly known as The Pink City, was founded by Maharaja Sawai Jai Singh II. 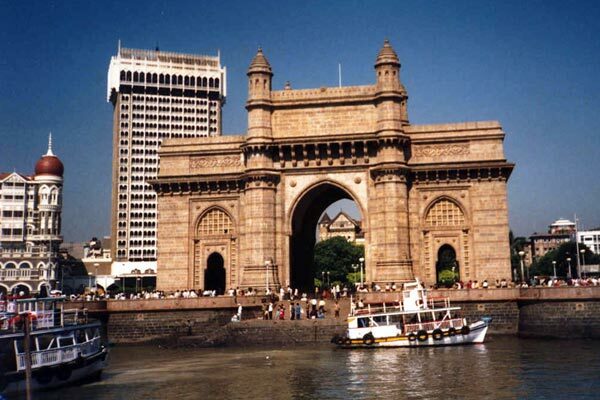 The capital city of Rajasthan is a major attraction amongst the tourists visiting the place. Hawa Mahal, Jaigarh Fort and Amber Fort amaze the travelers. One of the most romantic cities world over, Udaipur is also called the Venice of East. A boat ride in the Lake Pichola is an experience that will never be forgotten. Jaisalmer, spread amidst the vast desert land, is circumferenced by sandstone walls. The city is known for its sloppy sand dunes and warm people. The lifestyle of the residents is quite interesting. 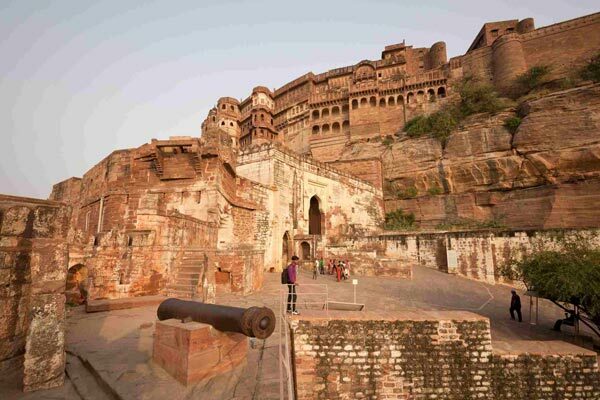 Jodhpur was founded by Rao Jodha, chief of the Rathore Clan. The city is named much after the king. It is also called the Blue City for the reason that several homes in the old city are painted in blue. Mount Abu is the only hill station in the barren desert. It is located on the southern tip of the Aravali hills. It houses a rich flora. The landscape is dominated by coniferous trees and shrubs. Ajmer is an important pilgrimage center for the Muslims as well as Hindus. The tomb of the saint Khwaja Moinuddin Chisti is a major attraction here. Numerous pilgrims come over to Dargah Sharif to seek the blessings of the saint during the celebration of the Urs each year. Bharatpur, not so popular amongst the tourist is known only for the Keoladeo Ghana National Park it houses. Pushkar is regarded as a holy place by the Hindus. Pushkar Fair held here draws hordes of tourist to this place each year. The pilgrims take a bath in the holy Pushkar Lake. 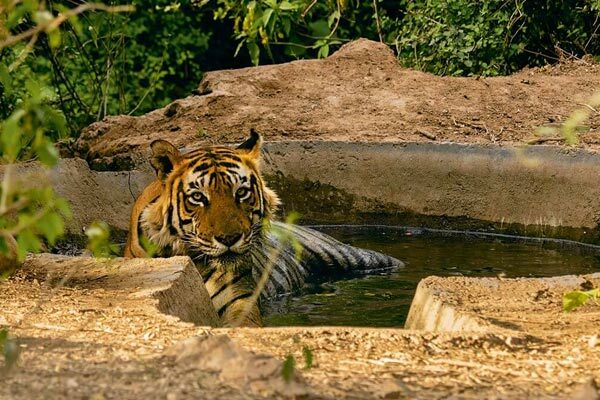 Kota lies on the eastern bank of the River Chambal. Industrialization has taken place quite rapidly here. Kota is also called the Education City. Ranakpur is one of the top five pilgrimage sites of the Jains. The temples in Ranakpur, namely the Marble Jain Temple and the Sun Temple are a must watch. Their beauty never fails to amaze the visitor. Bikaner is situated in the northern part of Rajasthan. Bikaner till date retains the glory of the bygone era. Hordes of tourists arrive here during the very popular Camel Festival. The tourist destinations are scattered all over the landscape of the desert land. 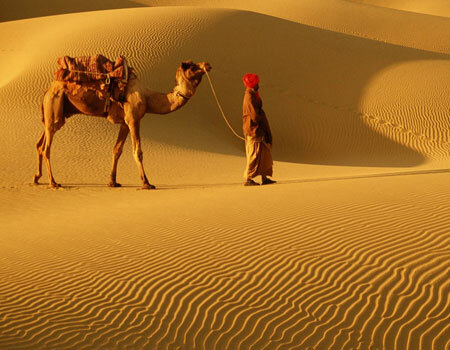 You travel zeal will definitely get exhilarated while you travel in Rajasthan.